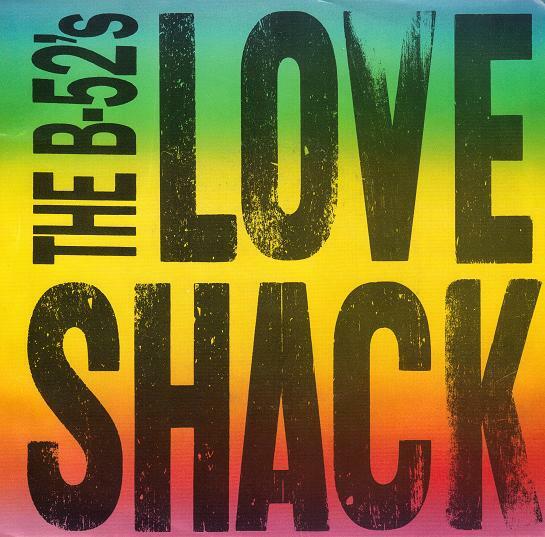 Love Shack – Worst Song Ever? Worst song ever? It just may be. 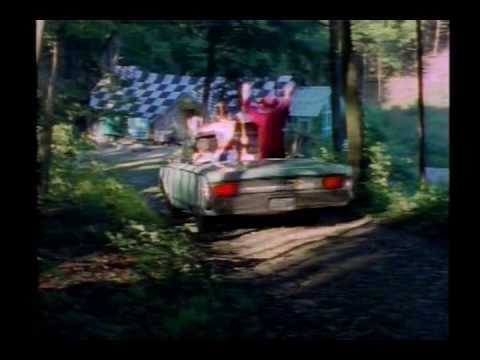 This entry was posted in Mrs. Dude, Music and tagged ever, Love Shack, Mrs. Dude, song, worst. Bookmark the permalink. 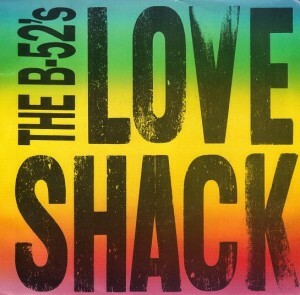 2 Responses to Love Shack – Worst Song Ever? Agreed. One of the worst pop songs ever. I agree that song is total 5HITE! !